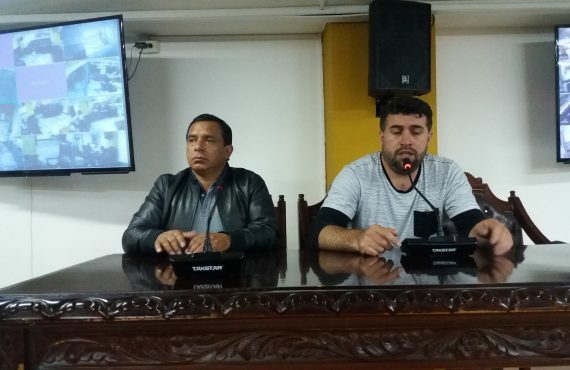 SE APLICARÁ REGLAMENTO INTERNO DE PLAZAS DE MERCADO FRENTE A LA COMERCIALIZACIÓN DE ANIMALES DOMÉSTICOS Y DE GRANJA. 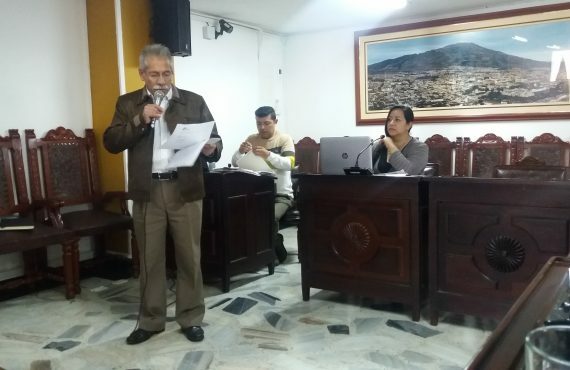 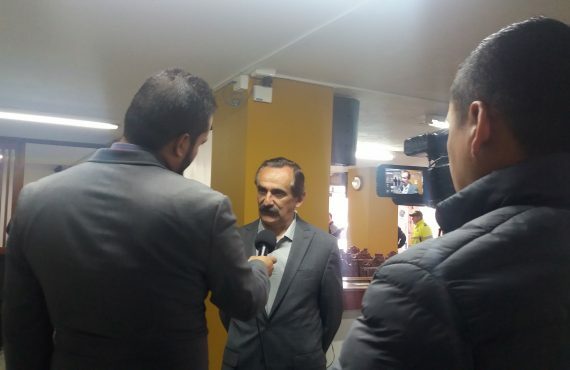 CONCEJO MUNICIPAL DE PASTO, RINDE HOMENAJE PÓSTUMO AL EX CONGRESISTA CONSERVADOR JUVENAL DE LOS RÍOS HERRERA. 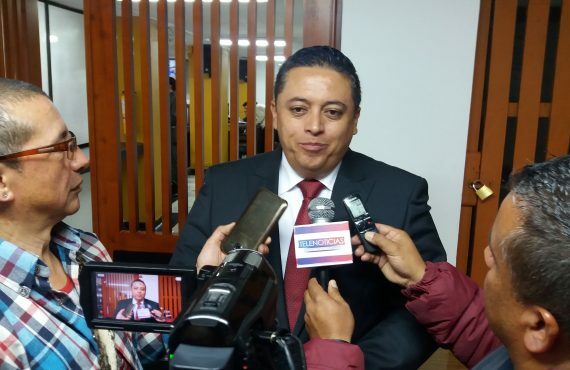 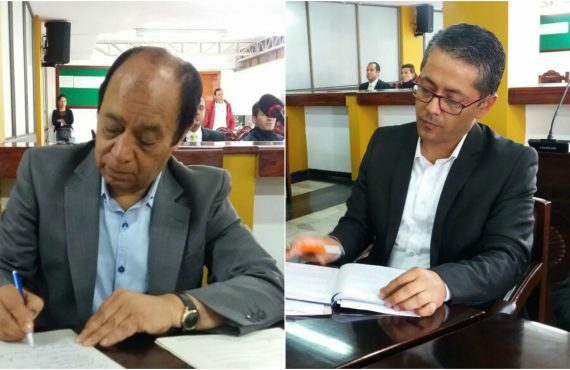 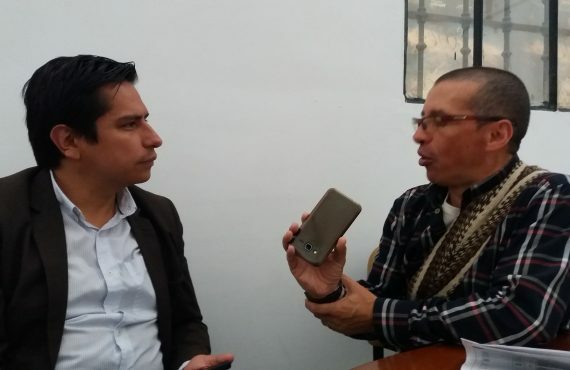 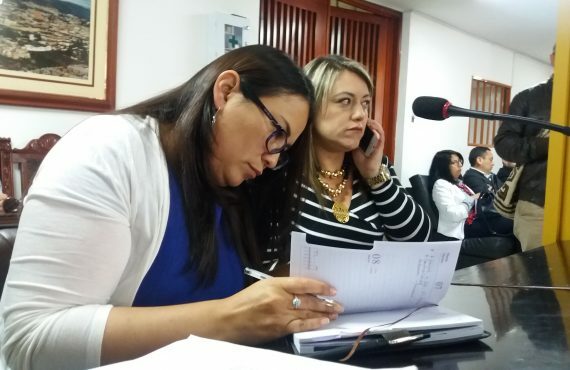 CONCEJALES DE PASTO BUSCAN CLARIDAD, FRENTE A GRAVES DENUNCIAS SOBRE PRESUNTOS MALOS MANEJOS ADMINISTRATIVOS EN LA E.S.E. 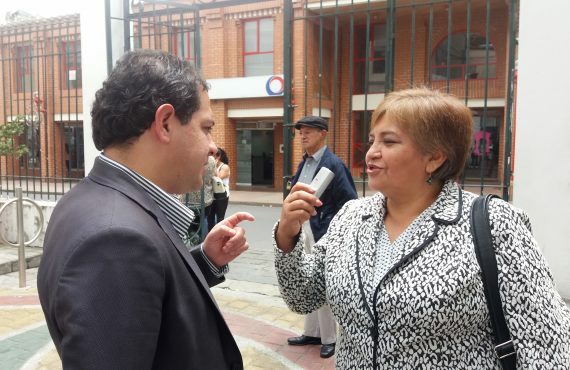 PASTO SALUD. 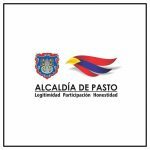 PRIMER DEBATE DEL CONCEJO DE PASTO, DOS IMPORTANTES INICIATIVAS PRESENTADAS POR EL EJECUTIVO MUNICIPAL Y LA PERSONERÍA MUNICIPAL DE PASTO. 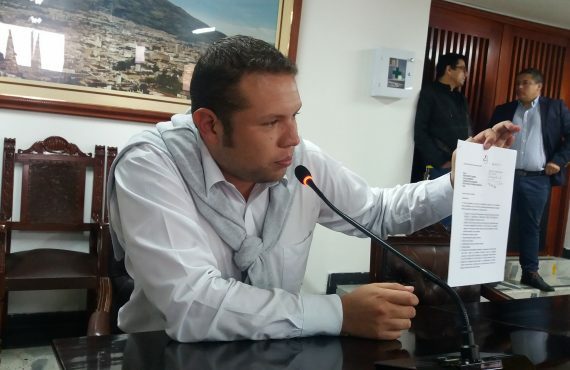 CONCEJALES DE PASTO, CONDENAN ASESINATO DE JOVEN TAXISTA DAVID ESTEBAN GUERRERO APRAEZ, Y EMITEN NOTA DE DUELO. 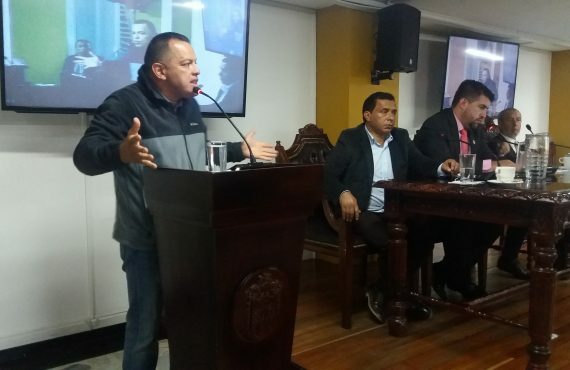 CONCEJALES DE PASTO, RESPALDAN DE MANERA UNÁNIME MOVIMIENTO SOCIAL DE PROTESTA DEL SECTOR TRANSPORTADOR.